In outer space, cosmic dust is widely present across the galaxy. Originally, it was an annoyance to astronomers—it obstructed the objects they wished to observe. The introduction of infrared astronomy identified that the dust was actually a vital component of astrophysical processes. Dust is more than just an annoyance for contractors; it is a serious health and safety risk. During construction and renovation, numerous jobs can create dust. From the use of power tools, such as cut off saws and sanders to surface preparation tasks like grinding, scarifying, and shot blasting, dust is created and must be kept from becoming airborne. Let’s take a closer look at the importance of dust collection and how best to manage dust. One reason that dust collection is so important is that airborne dust can lead to serious consequences for any workers or nearby members of the public. 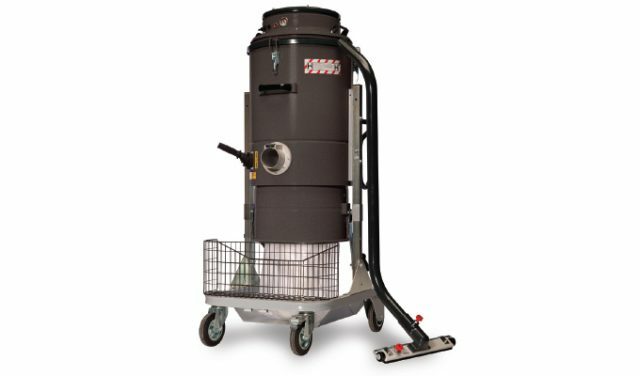 Dust collection is just as important in outside jobs where dust can be dispersed, as well as jobs in small, enclosed spaces, as it can spread outside of the jobsite and come into contact with members of the public. One of the more well-known health consequences of breathing in construction dust is silicosis, caused by silica dust inhalation. In addition, certain surfaces may contain oil, hydraulic fluid or brake fluid, which are carcinogens. When a surface is cut or scraped, these materials are released. Dust can also cause other conditions, such as chronic obstructive pulmonary disease (COPD) and asthma. To make matters worse, once a person’s lungs have been contaminated, they will never recover. As well as the serious health and safety issues, airborne dust impacts a job’s efficiency. If dust spreads around the site, it can contaminate the walls, doors, air vents, and will greatly increases the amount of time required to clean up when the job is complete. As well as this certain equipment, such as shot blasters, won’t function correctly without proper dust collection. This is because a shot blaster works on two main principles—rebound and vacuum. Without the vacuum, the machine can become overloaded. 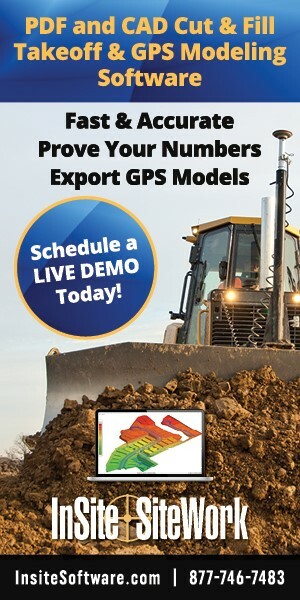 Adding time to the job decreases profit for the contractor and delays completion time for the customer. To remove the risk of these negative consequences, contractors should purchase dust collection equipment, which should be up and running before any mechanical preparation is started. It is not acceptable to use a manual broom, as it can increase airborne dust and is against regulations in some regions. The ability to capture dust before it becomes airborne is cleaner, safer, and significantly less work. When performing a surface preparation, it’s critical to have the right dust collector for the job. 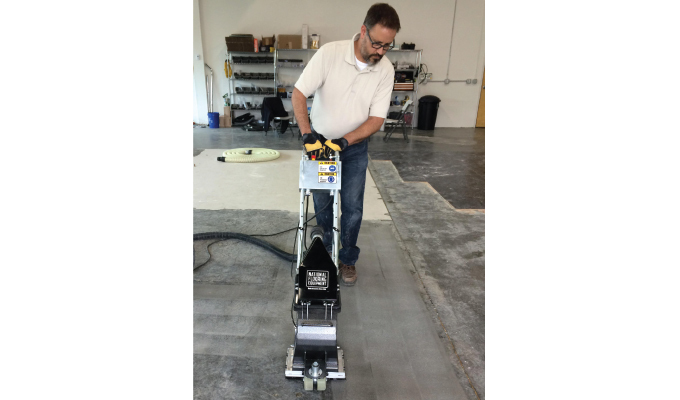 Equipment can usually be paired with a specific dust collector, but a good guideline is that a smaller surface preparation machine requires a small dust collector and vice versa. It can be beneficial to opt for a larger dust collector than specified, as this prepares you for all scenarios—it’s better to be safe than sorry. There are two main types of dust collector to choose from, a manual cleaning or a pulsing system, distinguished by the way the filter is cleaned. It is vital that filters are cleaned, or you are at risk of it becoming clogged and performing less efficiently. In a manual system, the contractor must manually clean the filter. 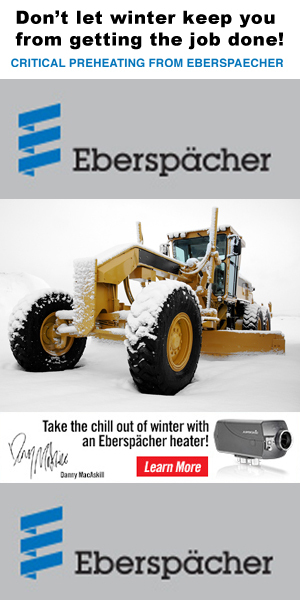 A pulsing system has on-board air compressors that build up pressure and pulse the dust off. Dust collection can also be done in two ways, wet or dry. Usually the application at hand will specify whether wet or dry collection is most appropriate. For example, in food processing or the production of electronic components the risk dust poses is huge. In these scenarios, surfaces should be prepared using water to ensure no dust is escaping into the environment; it is instead caught in slurry. This is because dust can cause drastic problems. For example, if dust were to get behind a control panel in an automotive manufacturing facility, vehicles would have to be taken apart after assembly if they became contaminated. Dry dust collection, on the other hand, acts almost like an oversized vacuum cleaner. Where possible, contractors opt for this technology as it requires less labour time, avoids the risk of water meeting electricity, and removes the need to clean up slurry. National Flooring Equipment pairs each machine with the corresponding dust collector and can also offer advice to those who are unsure on the best approach for the application. Because it is so important that dust collection is managed properly, regulations have been introduced to cover dust collection on construction sites. In the US, all dust collectors are required to have a high-efficiency particulate air (HEPA) filter, a secondary filtration system that collects the dust that the main filter doesn’t. The HEPA filter removes the smallest particles, which are often the most dangerous. Because of this, National Flooring Equipment’s range of dust collectors boasts a 99.995 per cent minimum efficiency rating at 0.14 microns. As well as legislative requirements on equipment, disposal is a regulated process. The laws for disposal are varied by country and in the US by state, so contractors must take care to follow the local laws and dispose of dust legally. 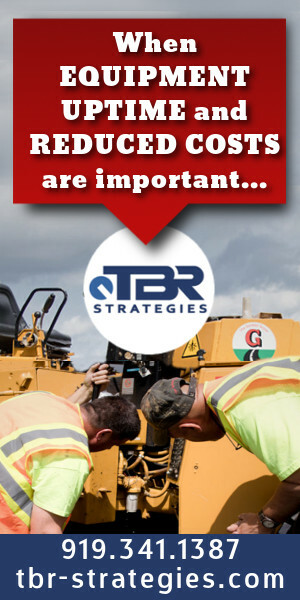 There can be huge fines if a contractor fails to do so. Cosmic dust is present across the galaxy, but construction dust doesn’t have to be airborne across a construction site. As the legislation has tightened, the industry has stepped up its dust control game. Where 5 years ago you would walk through clouds of dust on a jobsite, by choosing the right dust collection equipment, sites can much cleaner and safer. Contractors must take responsibility of dust collection to reduce health and safety risks and improve efficiency.